See why real estate agents all around the US are raving about the #1 social media boot camp in the nation. All attendees will be eligible to win a FREE Amazon Fire Tablet. 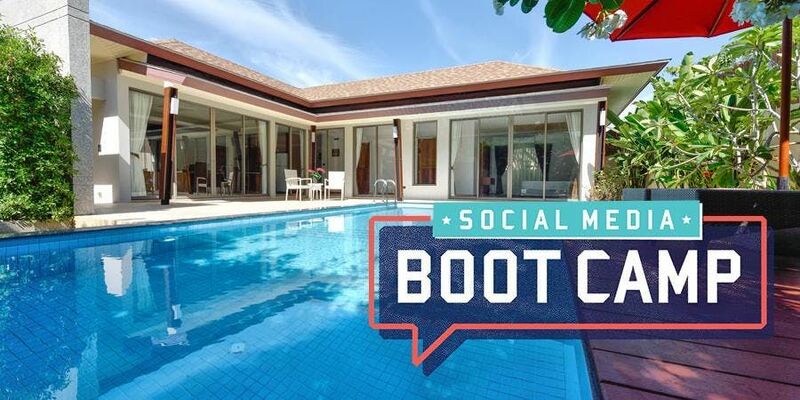 Social Media Boot Camp is a nation-wide social media training program offered by Elm Street Technology, the creators of the Elevate Productivity Platform. 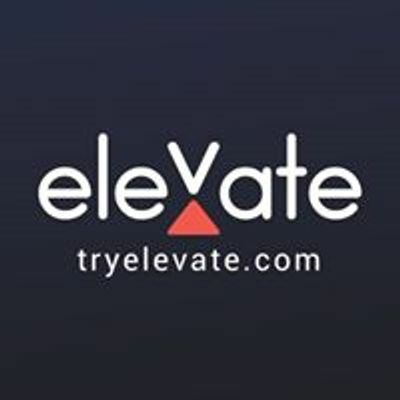 Elevate offers a comprehensive suite of productivity solutions including social media and email marketing, lead generation and acquisition, & CRM….everything needed to engage, nurture & track leads through their entire lifecycle.